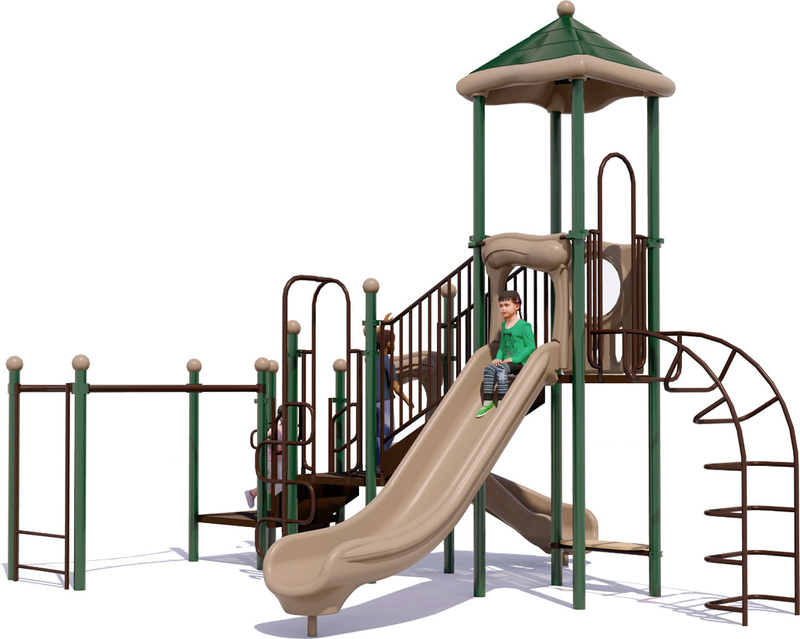 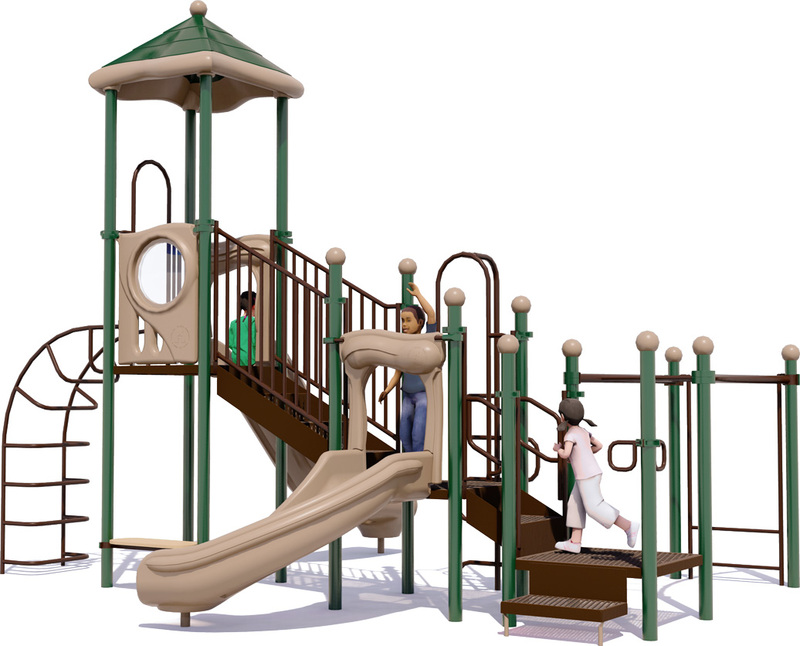 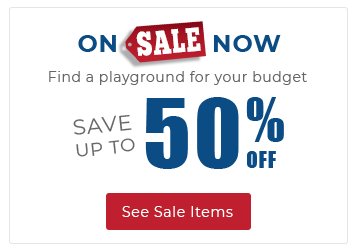 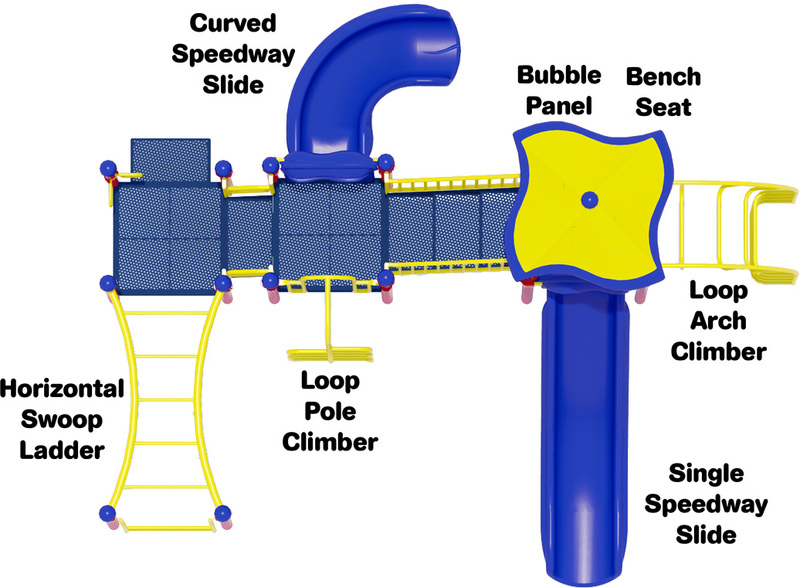 The Happy Days commercial playground equipment is designed to accommodate up to 30 children ages 2 to 12 with one of 8 activities, including: slides, climbers, monkey bars, and activity panels. 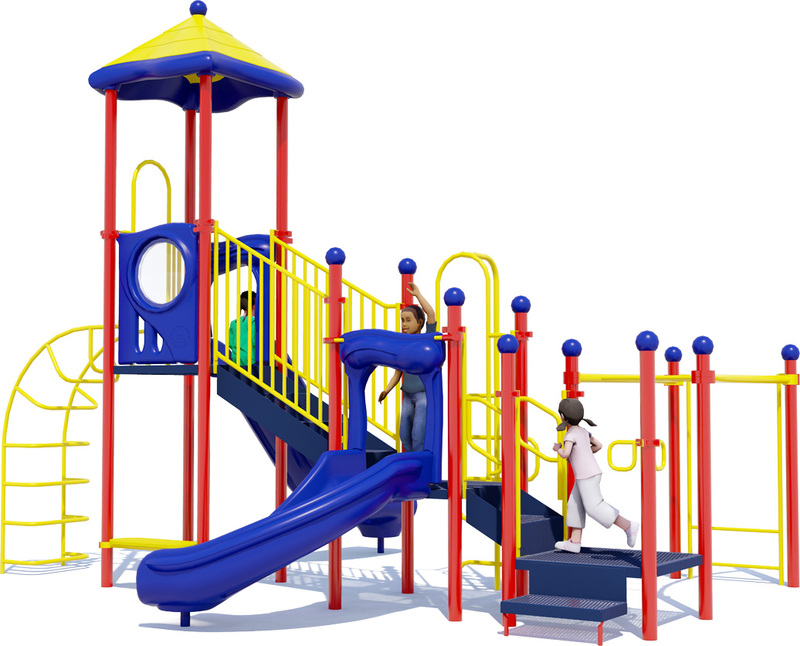 This structure is ideal for multifamily communities (such as apartment complexes, and HOA parks) that need to cater to kids of all abilities and ages. 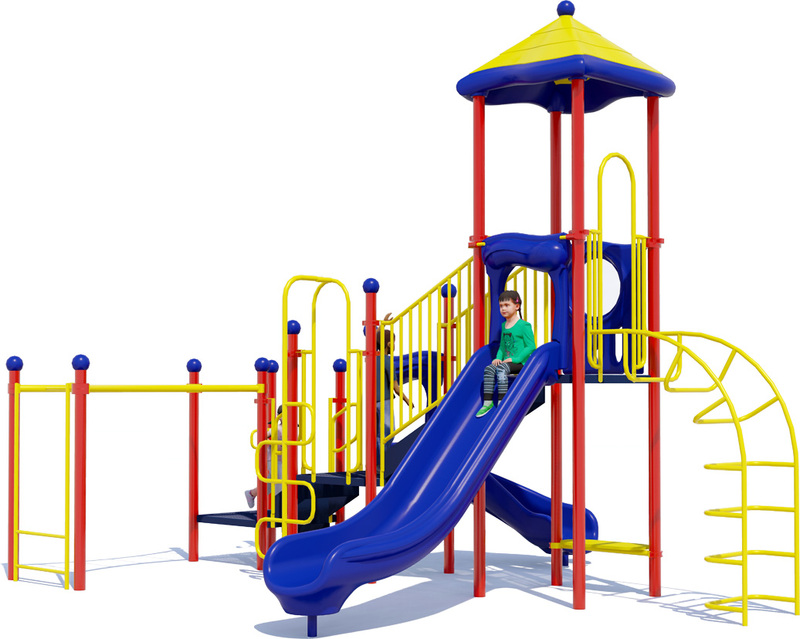 2 Slides, 2 Climbers, 1 Horizontal Ladder, And More!